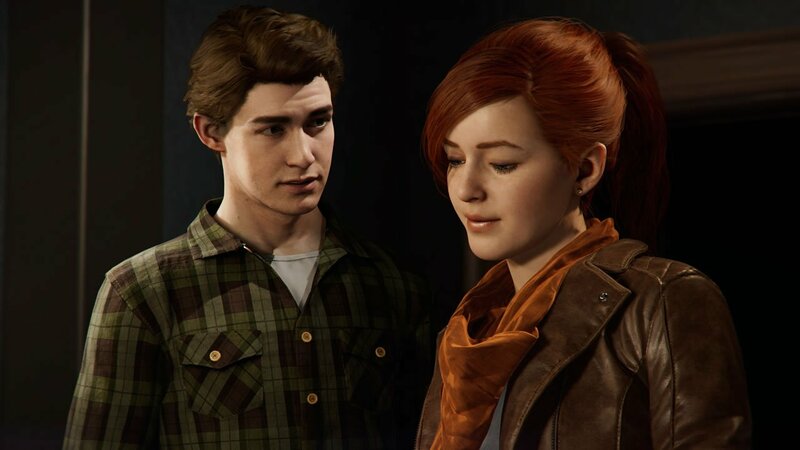 Wondering who plays Peter Parker, Miles Morales, or Mary Jane Watson in Marvel's Spider-Man PS4? Check out our list of the game's most recognizable stars. The crew at Insomniac Games pulled out all the stops when putting together 2018 video game release Marvel's Spider-Man, and part of that effort included tapping on the talents of some of the most experienced voice actors and performance capture artists in the industry. Here are all of the biggest stars featured in the game, including details about their respective roles as well as some background into their experience outside of Insomniac's latest release. Before we go any further, we'd like to point out that this list could potentially spoil some of the bigger character reveals in Marvel's Spider-Man. We've pushed those characters and actors toward the bottom of this list; still, consider this a spoiler warning — reader discretion is advised. 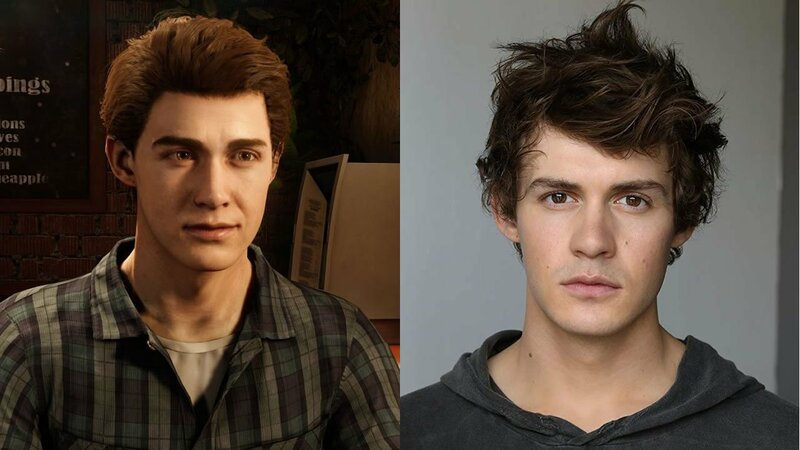 While he doesn't provide the voice of Peter Parker or Spider-Man in Insomniac's latest release, the face of the game's hero is that of actor John Bubniak, known for his work in Grey's Anatomy and upcoming film Godzilla: King of the Monsters. 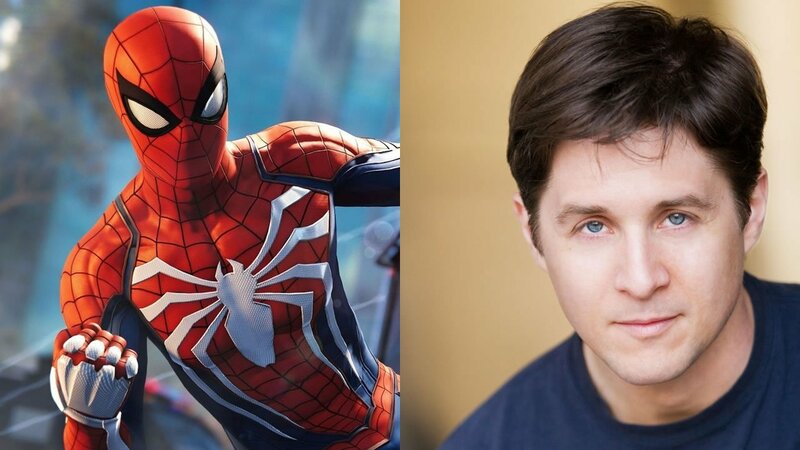 Spider-Man's usual quips and one-liners were voiced by Ohio native actor Yuri Lowenthal, who is known for his work in several video games and television series. Game fans may recognize his voice from games like Fallout 4, Minecraft - Story Mode, Lego Dimensions, Halo 5: Guardians, Fire Emblem: Fates, Mobius Final Fantasy, and many others. 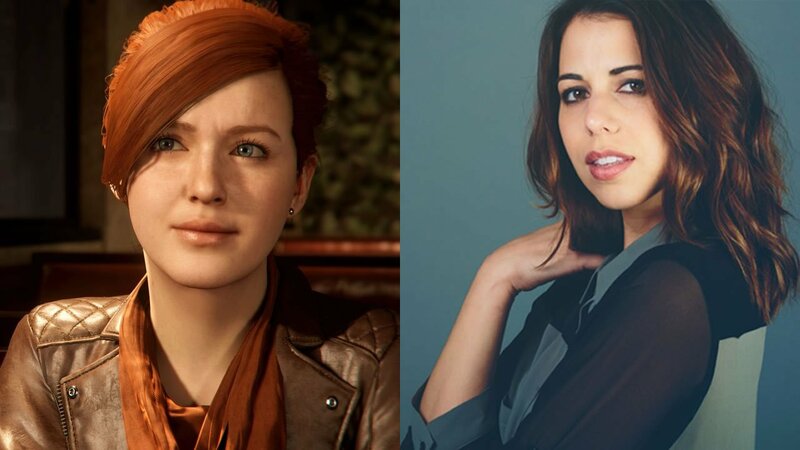 Peter's stoic ally Mary Jane Watson was voiced by Biloxi, Mississippi native Laura Bailey. A consistent performer in the voice acting industry, Bailey has appeared in games like Dead or Alive 5, The Order: 1886, Middle-earth: Shadow of Mordor, Sunset Overdrive, World of Warcraft, Dragon Age: Inquisition, and Super Smash Bros. on both the Wii U and the Nintendo 3DS. 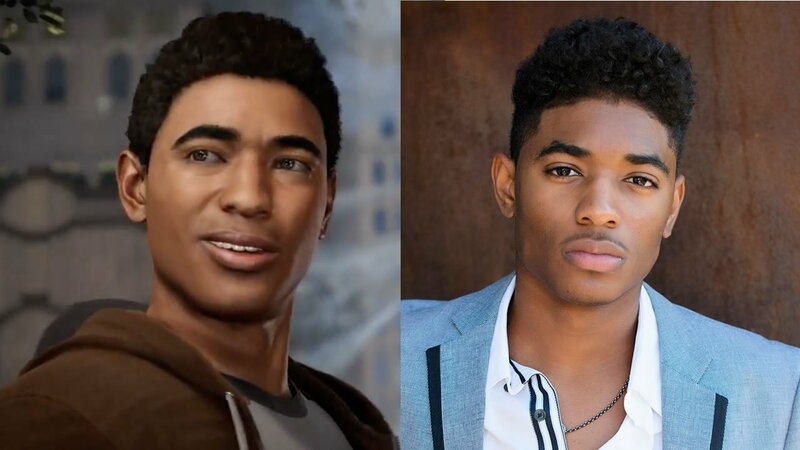 Recent friend of Peter Parker and longtime Spider-Man comic hero Miles Morales is based around the voice and likeness of Georgia native Nadji Jeter. Known for his roles in films like Grown Ups and The 5th Wave, Jeter also provided his voice for the role of Sam in The Last of Us. 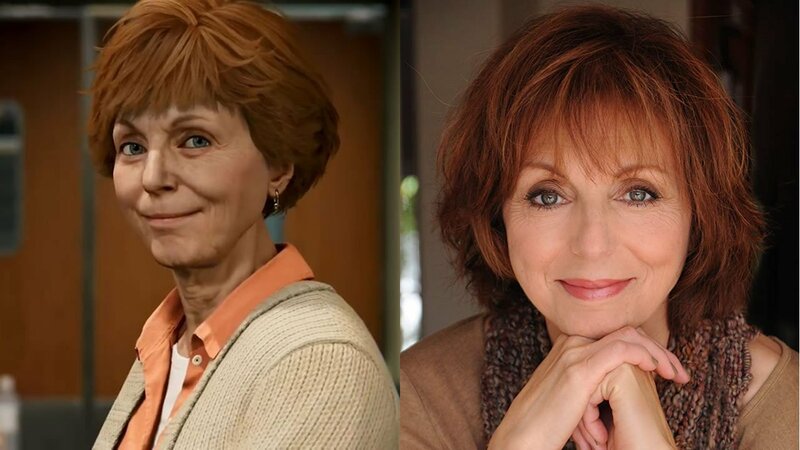 The voice and likeness of Spider-Man's guardian and caretaker Aunt May is provided by none other than Nancy Linari, an actor that film and television fans may recognize from her roles in The Social Network and General Hospital. Linari's video game acting resume includes several impressive titles like Metal Gear Solid 2, Civilization 5, and Star Wars: The Old Republic. She also provided several voices in the 1994 television series Sonic the Hedgehog. 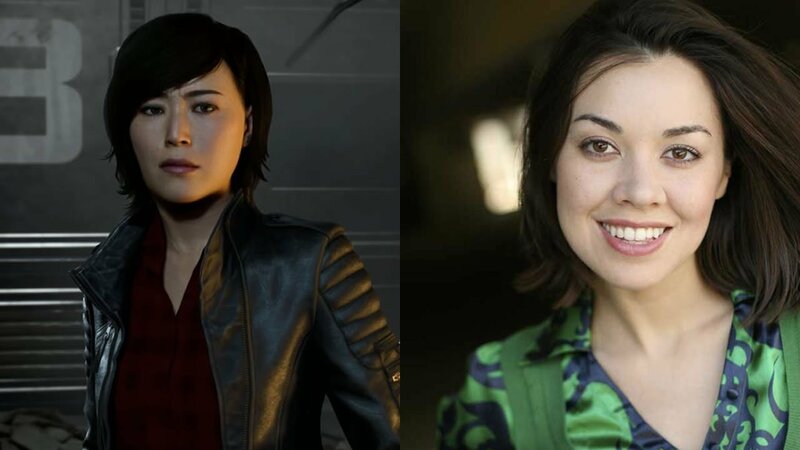 Captain Yuri Watanabe in Marvel's Spider-Man is voiced by Virginia native actor Tara Platt, a recurring star in television series Whatta Lark, RWBY, and Sailor Moon Crystal. Platt also has a fairly extensive acting resume in games, providing her voice to titles like Final Fantasy XV, World of Warcraft, Pillars of Eternity, and Far Cry 5. 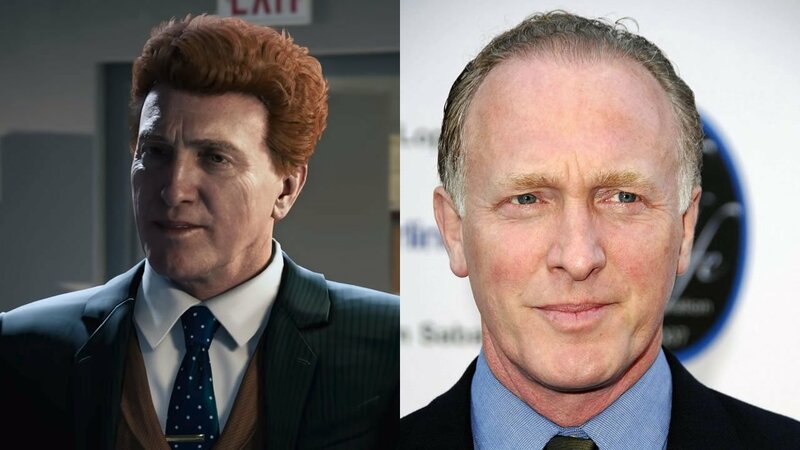 Recognizable Spider-Man antagonist Normal Osborn was based on the likeness and voice of Maryland native Mark Rolston, an actor who has starred in huge films such as Aliens, The Departed, The Shawshank Redemption, and Lethal Weapon 2. 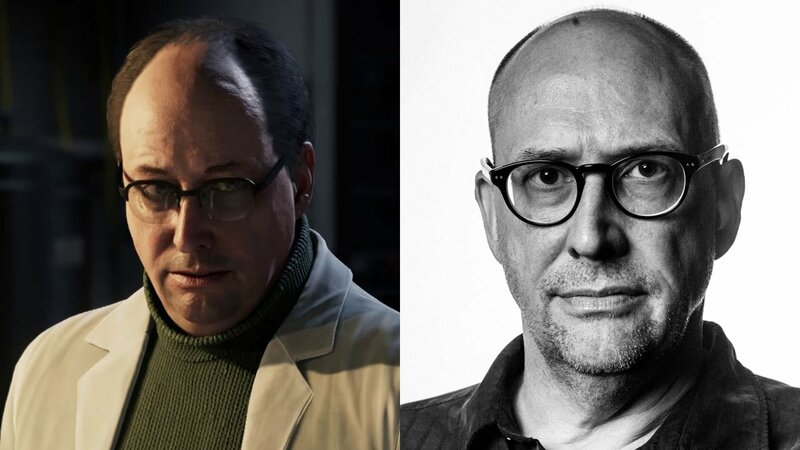 In addition to roles in television series like JAG and Profiler, Rolston has also acted in several video games, providing voices in Batman: Arkham Knight, Battlefield Hardline, and Halo 4. 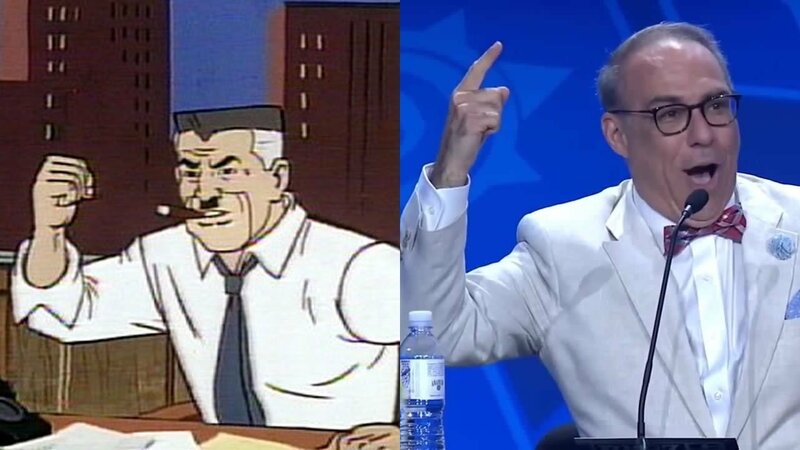 Manhattan's fast-talking Spider-Man critic J. Jonah Jameson was voiced by actor Darin De Paul, a veteran of the video games industry with voice credits in titles like Destiny 2, Doom 2016, Star Wars: Battlefront 1 and 2, Starcraft 2, Smite, and Hearthstone. 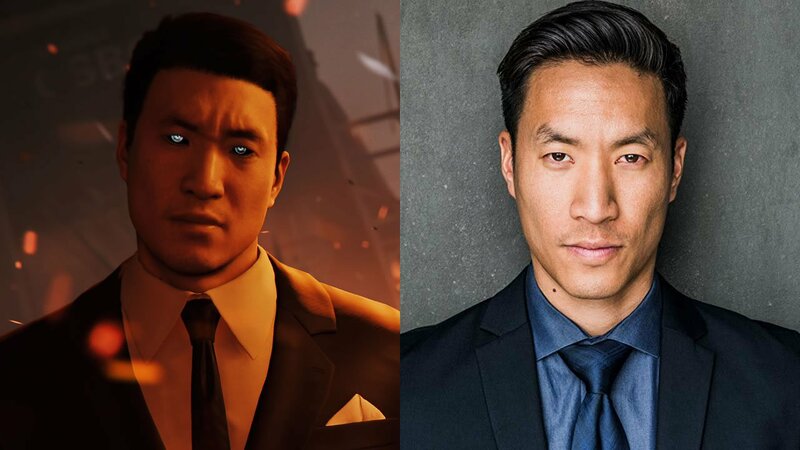 The voice and likeness of Marvel's Spider-Man's Martin Li is based on Stephen Oyoung, an actor known for his roles in television series The Last Ship, Mortal Kombat: Legacy, Wet Hot American Summer: Ten Years Later, and Shut Eye. He's also done work in several video games, providing voices for Star Wars: The Old Republic as well as The Elder Scrolls Online. Peter Parker's mentor-turned-evil-genius Doctor Otto Octavius is based around the voice and likeness of Oklahoma-borne actor William Salyers. Known for his work in films like Bedazzled and Damaged Goods, Salyers has also worked in a number of video games, including Call of Duty: World at War, Dead Space 2, Dungeon Seige 3, Far Cry 4, and Fallout 4. Eager to learn more about Insomniac Games' latest PlayStation 4 exclusive release? Be sure to head over to Shacknews' own Marvel's Spider-Man home page for the latest news and guides, and check out our official review to catch up on the biggest highlights of what's sure to be counted among the best games of 2018.